Bitfinex went offline amidst the green market but went to work fast and within 3 hours was able to resume its services. That’s How you give a Heart Attack! 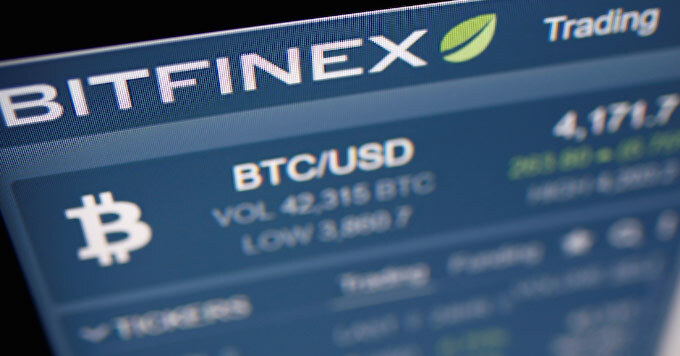 One of the biggest digital asset platforms, Bitfinex is having issues and has gone offline for all of its users. At the time of writing, Bitfinex has been on the 13th position while managing the daily trading volume of $335 billion. In the past 24-hours, it saw a surge of over 200 percent and one of the biggest one in the trading volume. Today, Bitfinex went offline while its website mentioned, “We will be back online shortly. Sorry for the inconvenience.” The exchange took to Twitter to share the update of issues they are having and working on resolving them. However, the exchange later clarified that not only a few but all of its users have been affected. However, it also rattled others as one Bitfinex user stated, “Damn it…why do you always have a problem after the market moves?”another Bitfinex user as the market is currently seeing greens with Bitcoin up 7 percent nearing $3,700 while Ethereum, Litecoin, EOS, and Cardano are up more than 10 percent.